Toby Keith fonds d’écran. Toby Keith fonds d’écran. HD Wallpaper and background images in the Toby Keith club tagged: toby keith. 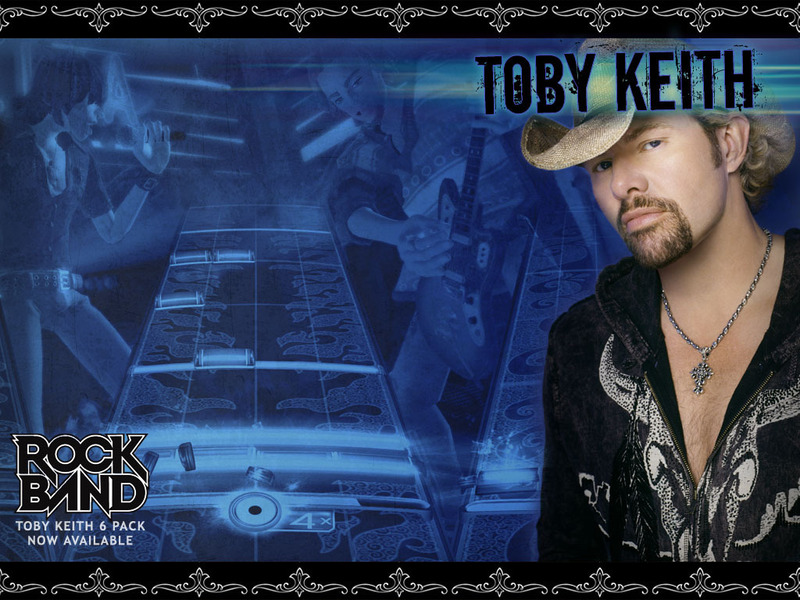 This Toby Keith wallpaper might contain plaisancier, leghorn, panama, marin, skimmer, chapeau de paille, barbeau, chapeau, écumoire, paille, canotier, livourne, chapeau panama, sailor, fedora, chapeau de feutre, homburg, stetson, trilby, hombourg, chapeau de feutre trilby, signe, affiche, texte, tableau noir, tableau, and affiches.